In almost every businesses, generating sales is arguably the most important part of operations. After all, the ultimate goal of entrepreneurship is to facilitate a constant stream of free cash flow. In order to evaluate efficiency, however, business owners must be familiar with everything from the income statement and cash flows to financial ratios like the return on sales (ROS). The only way to ensure that a company is operating in a feasible manner is to conduct detailed analyses. Enter the so-called return on sales formula that will give one an unparalleled insight into the operating profit margin. In other words, it will showcase exactly how much net profit a firm gets to keep on every dollar of net sales that they generate. 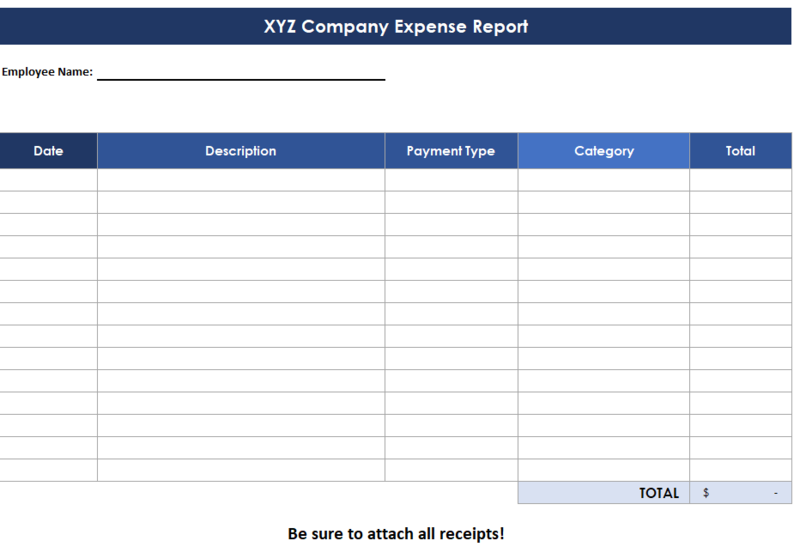 An easy way to comprehend the concept is to consider all the line items that will be deducted from the income statement’s first factor – revenues. Once the fixed and variable expenses are taken off, the business is ultimately left with pure profit that is distributed to them. So, in order to better understand the ratio of cash outflows and inflows, one can look into the ROS. The two numbers that will be used to calculate the ROS are net income before interest and taxes as well as the net sales. As with most other profit-related inquires, both of these will be found on the company’s income statement. Thus, for instance, a business that had $40,000 in sales and $5,000 in net income before interest and taxes during the last quarter will have an effective ROS of 12.5 percent. Expectedly, more revenue does not necessarily mean a better ratio here. This is because companies’ cash outflows are directly related to how healthy their ROS ratios are. In translation, if a business has $1,000,000 in sales and $100,000 in net income before taxes, it will have a lower ROS than the first venture with only $40,000 in sales. Additionally, it is important to understand the difference between the ROS and the gross margin. The latter only shows what someone keeps after subtracting direct costs from their revenues. It fails to account for operational expenses that may not be product-driven. In an ideal world, every business should strive to have a high ROS. Doing so would mean that it spends a fraction of what it brings in through net revenues. A high ROS would further enable the company to either re-invest more money as their net profit margin would be significant when compared to the net sales. Nevertheless, maintaining a high ROS is quite difficult as unforeseen expenses, losses, and many other factors continuously drive the bottom line profits down.